DCHA features two exhibit galleries. A new exhibit entitled Delaware County History Highlights was installed in the summer of 2017. This exhibit explores some of the larger topics in the history of Delaware County including the Anti-Rent War, Railroads, Industry, Wars, Reservoirs and Tourism. 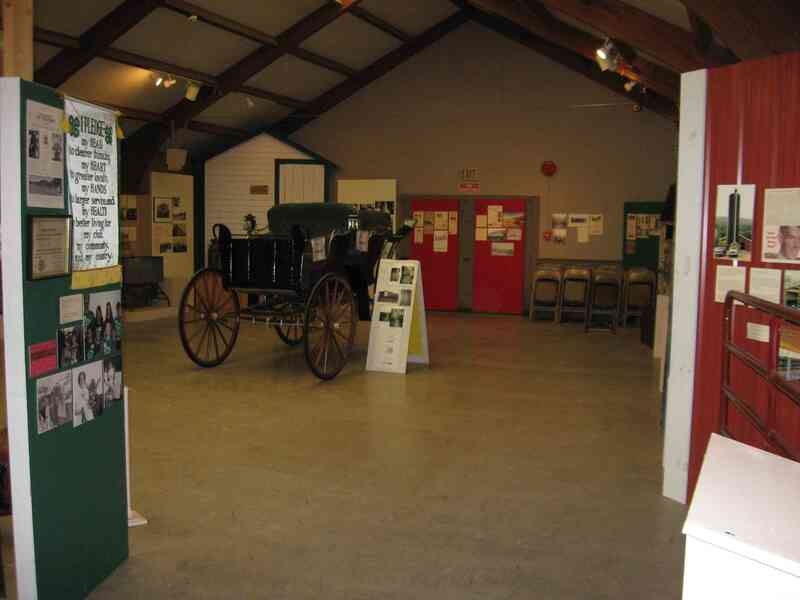 Also on display in the Main Gallery is a semi-permanent exhibit: "This Valley used to be all Farms..." A Celebration of Delaware County's Agricultural Traditions. The Elijah Thomas Gallery hosts a variety of exhibits throughout the year. At Home: Furniture from the Museum's Collections is currently on display. View furniture from DCHA's collections including a day bed, school desk from the town off Meredith, a parquet table made by James Middlemist and lamp made by Ken Sprague. 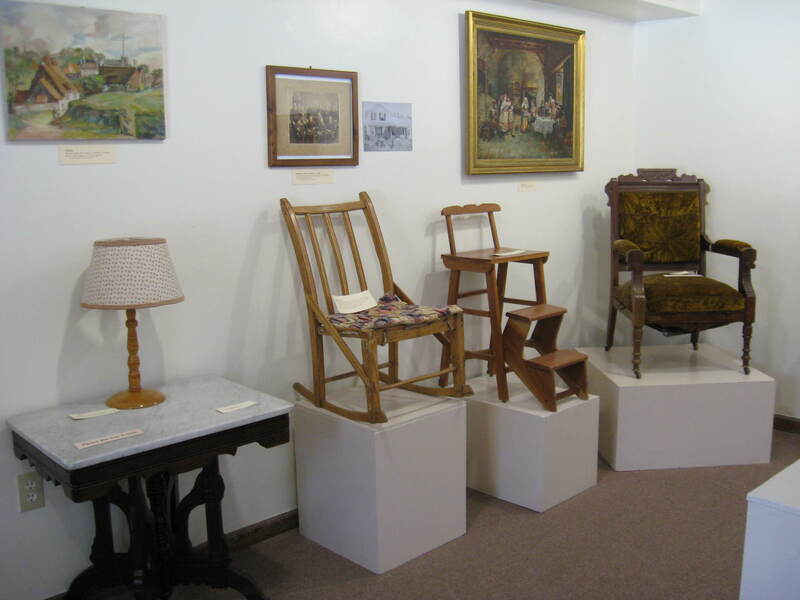 Also on display is doll furniture and a pieces from Youngs Station, Hamden and Murray Hill in Delhi. On display in the Elijah Thomas Gallery until May 10, 2019. Free admission. Open Monday - Friday from 10am to 4pm. Accessible by concrete ramp. Restrooms.